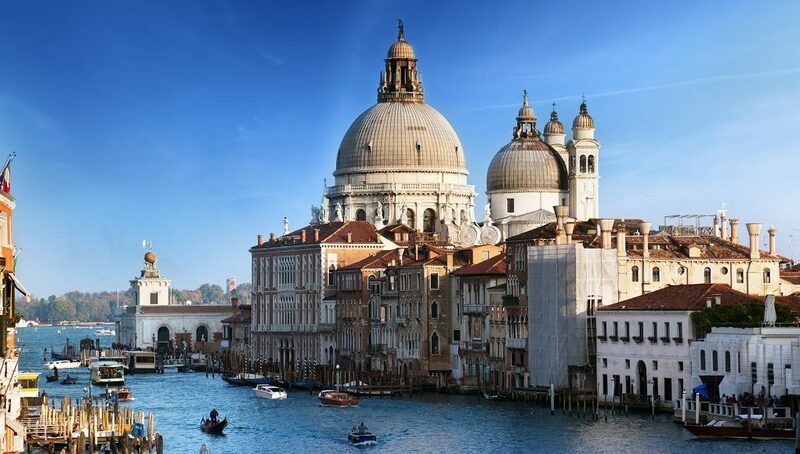 Ca' Foscari University of Venice is a modern university, which encompasses a vast and varied array of undergraduate and graduate degrees, in addition to numerous PhD programmes and a wide selection of executive courses. Pay attention: If you cannot use the refectory service because you are participating in the international Erasmus+ programme, the deduction for the refectory service will only be applied for the months in which you are actually staying in Italy, and you will be entitled to a proportionally higher scholarship – a maximum of EUR 5,124.00 for non-resident students, and EUR 2,827.50 for commuting students, respectively. To participate in the award of scholarships you must have an economic condition (ISEE) of less than EUR 23,000.00 and an asset situation (ISPE) of less than EUR 35,434.78. These conditions are defined on the basis of your ISEE (Equivalent Economic Status Indicator). Enrolment in another study programme following withdrawal from your studies is considered a first enrolment and previous years of enrolment will not be taken into consideration (from the date of your matriculation), provided you did not receive a scholarship during your previous enrolment.